I like to build apps for Apple's various platforms. My goal is to build simple yet useful apps, with everything from entertaining games to helpful tools. Can't see your time loss? 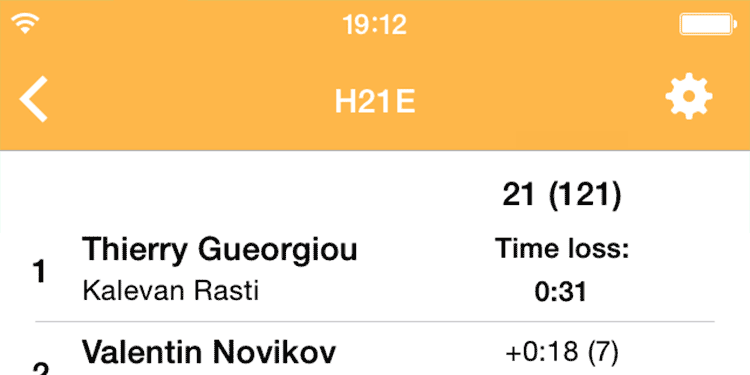 The official WinSplits iPhone client helps orienteers check their results on the go. 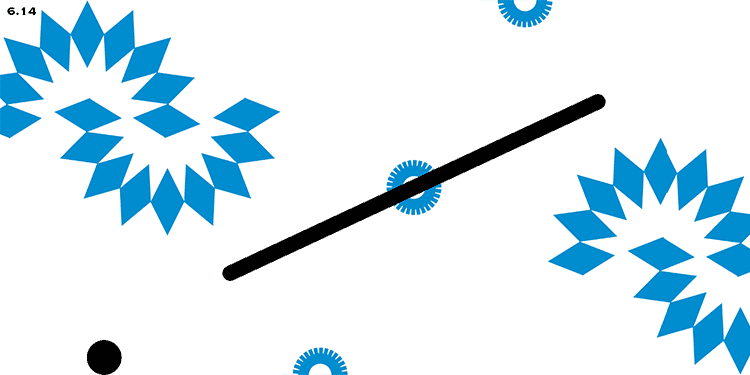 Gravity Spikes is a minimalistic side scrolling game for iOS and tvOS. 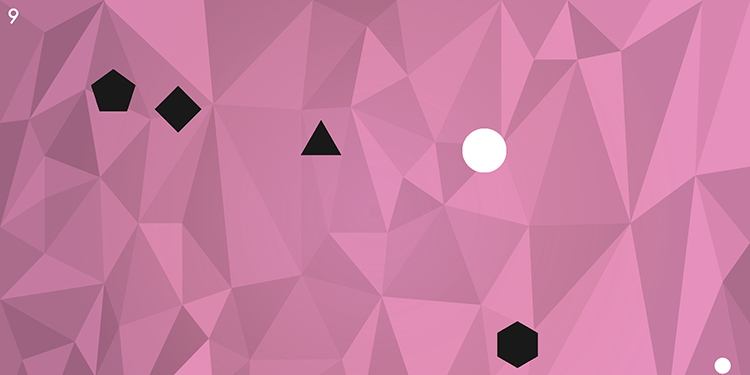 Platonic is a simple yet exiting game exclusive to tvOS. 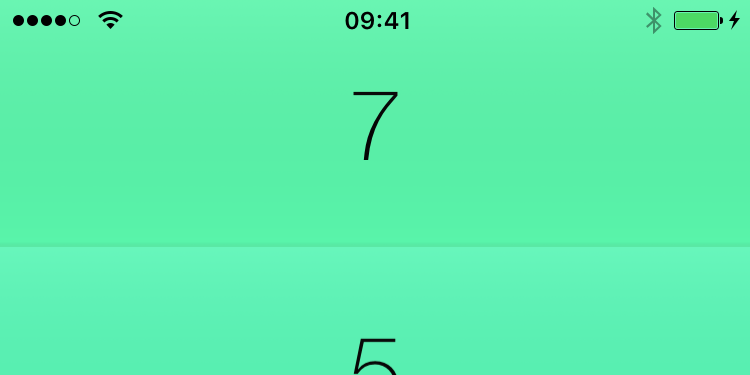 TallyApp provides a simple and elegant way to tally things.